Hello friends and welcome to our first Craft & Create with Cricut Challenge of 2018! This month our challenge is to create something for Valentine’s Day. I love how these monthly challenges, well challenge me, to come up with new and pretty projects to make with my Cricut machines. 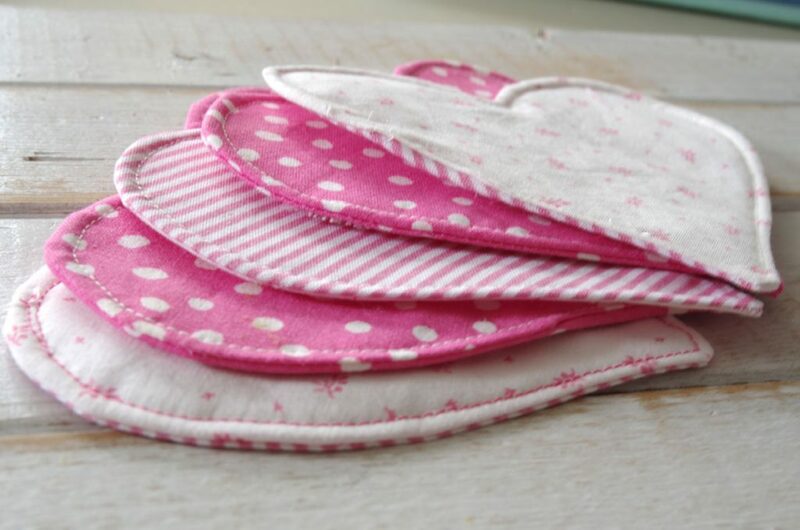 Today I’m sharing my easy to make heart shaped fabric coasters that I made using the Cricut Maker. I am seriously in love with this machine. The way it cuts fabric so cleanly and precisely is amazing. 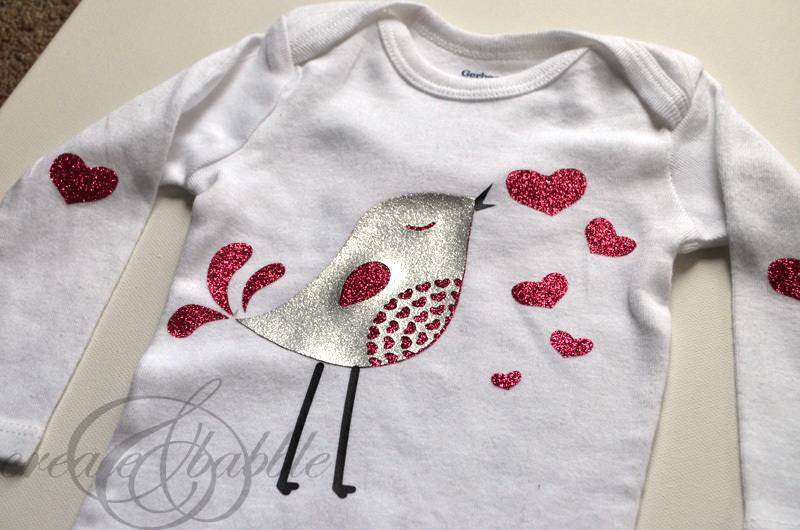 Watch this video that I posted on Facebook to see how easily the Cricut Maker cuts fabric. 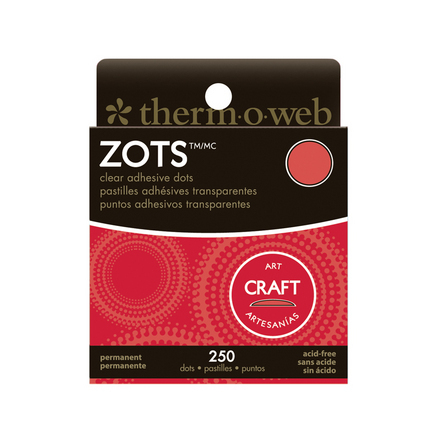 For anyone who loves small sewing projects like me, I can’t recommend this machine enough. It truly is a timesaver. 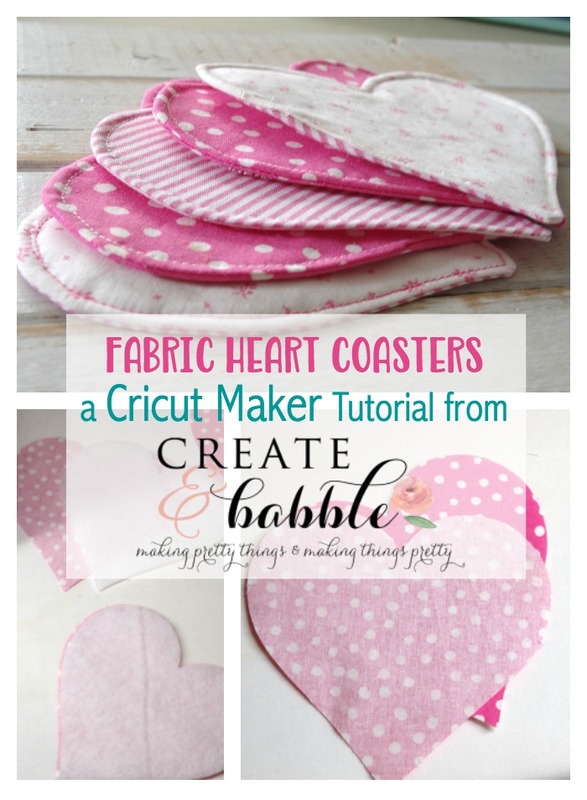 Here is how to make fabric heart coasters using a Cricut Maker. 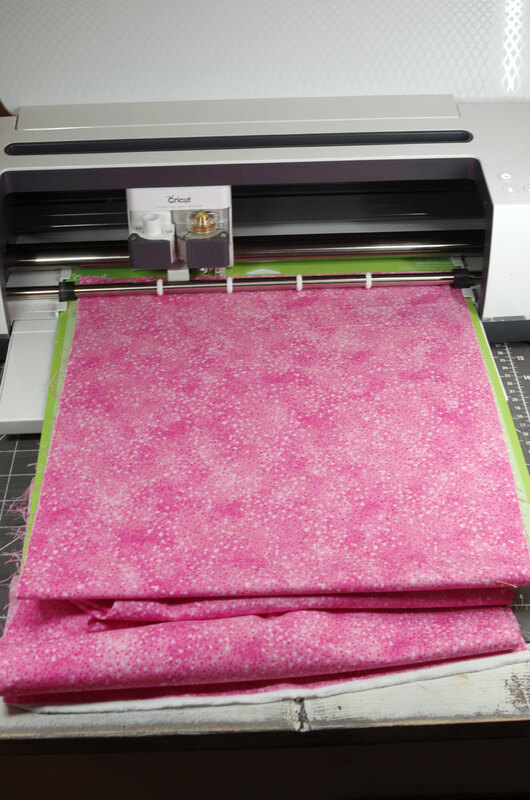 Step One – Cut fabric to a width of 12″ to fit on the cutting mat. If your piece of fabric is longer than the cutting mat, no problem. It can hang off the edge as shown in the image above. 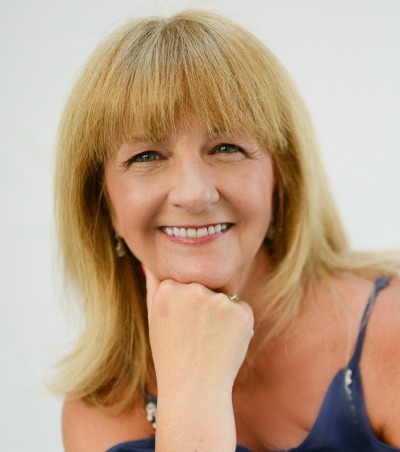 Step Two – Open up DesignSpace and add a new project. 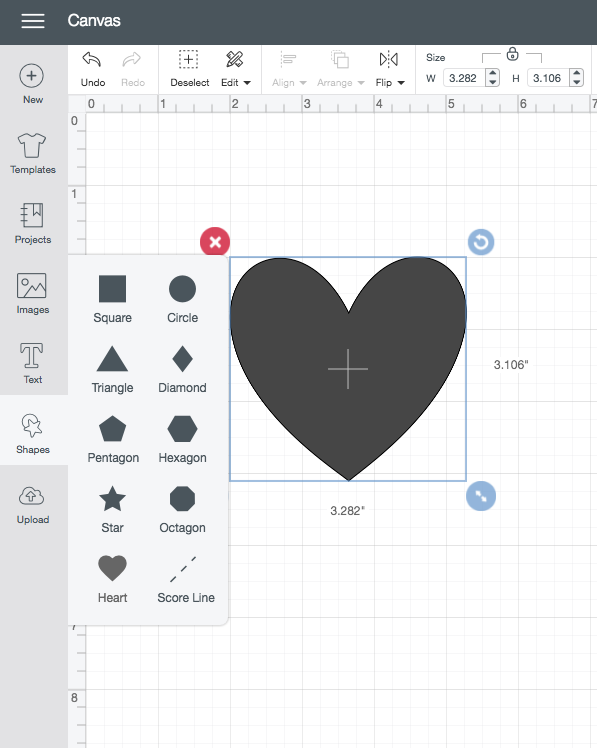 Click on “shapes” and insert a heart shape from the pop up window. 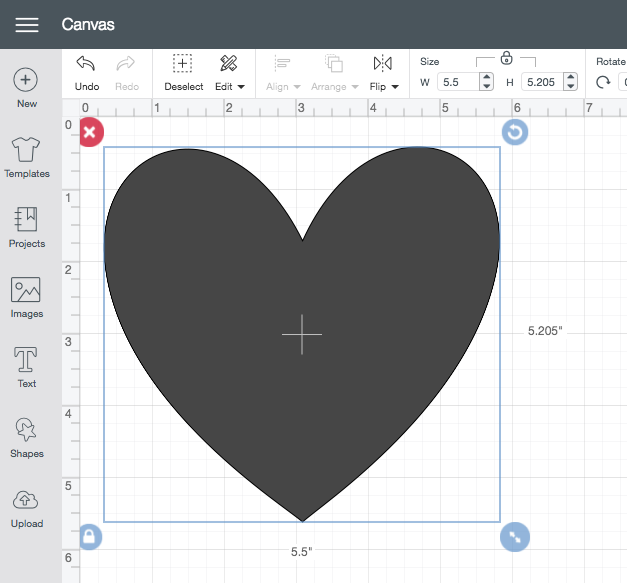 Resize the heart to 5.5″ wide. Click on “Make it” in the top right corner. Change “Project copies” to 4 in the top left corner and click “apply”. Click “Continue” button in the bottom right corner. Set the material to “Medium Fabrics like cotton”. Load the mat with the fabric attached and cut! 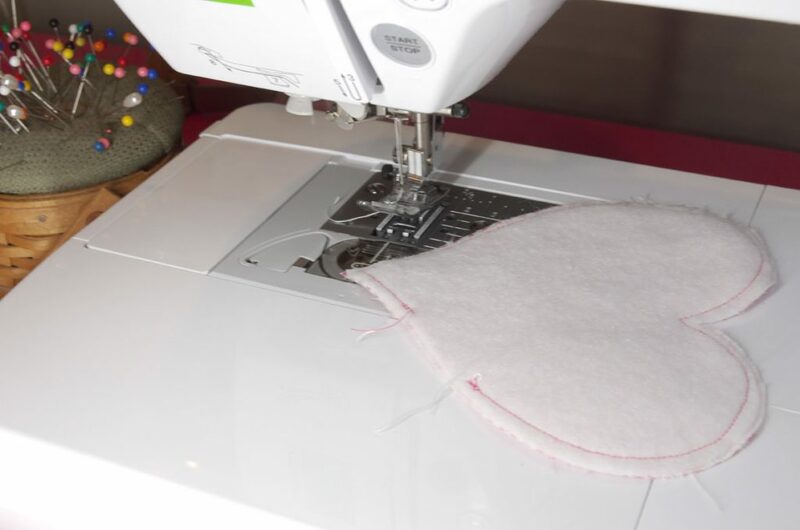 Step Three – Repeat Step Two but this time you will place the fusible fleece on the cutting mat. You will also change the size of the heart shape to 5.375. 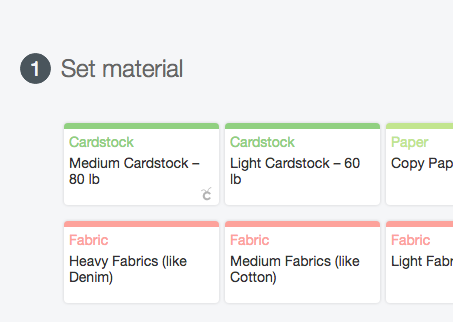 When selecting the material, click on “view more” and type “fusible fleece” into the search bar. 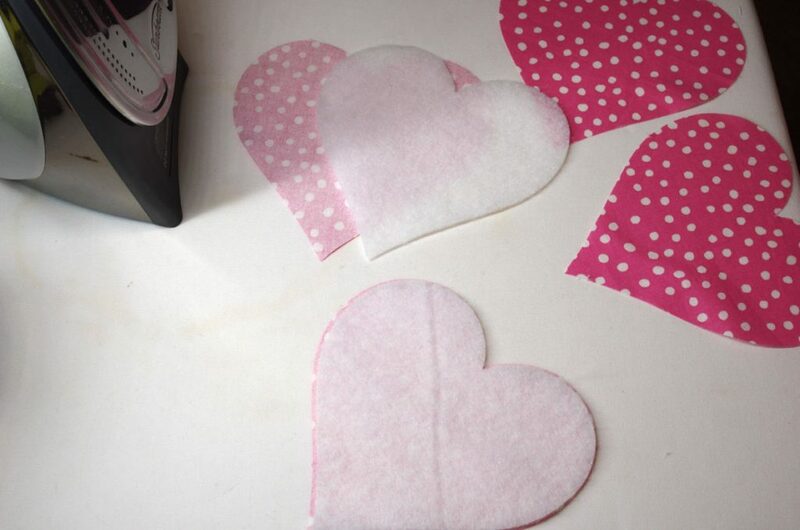 Cut out two fusible fleece hearts. 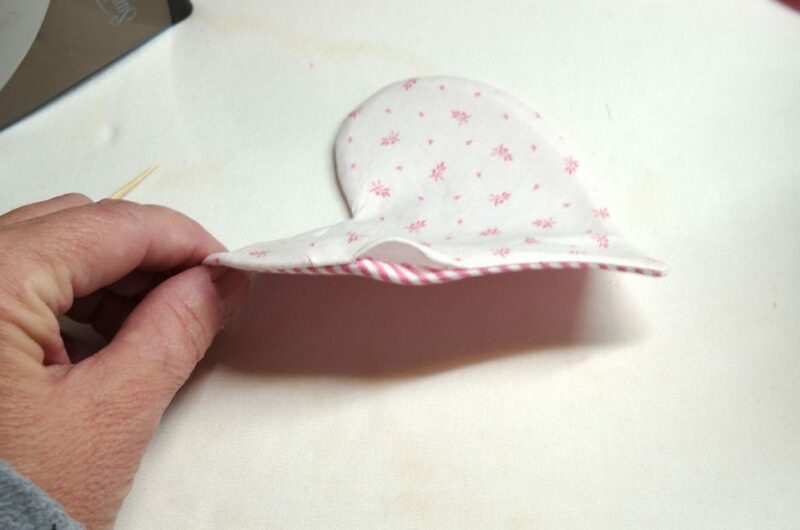 Step Four – Attach a fusible fleece heart to the back of fabric heart with a hot iron. Repeat with the second fleece heart. 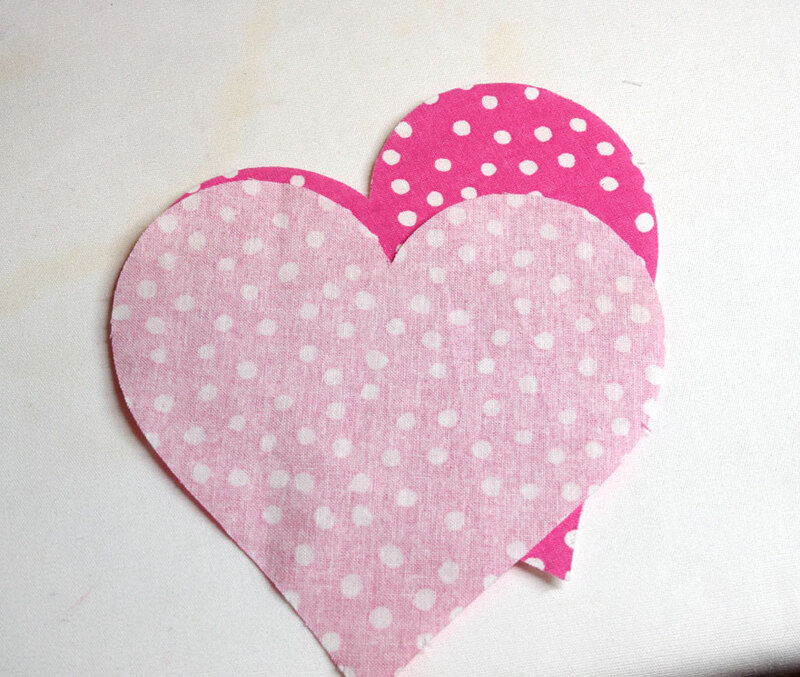 Step Five – With right sides together, sew two heart shapes together (one with the fleece attached). Leave a small gap in the stitching for turning. Step Six – Clip the curves as shown below. Step Seven – Turn the heart right side out. Press with hot iron. Fold in edges of opening and press again. 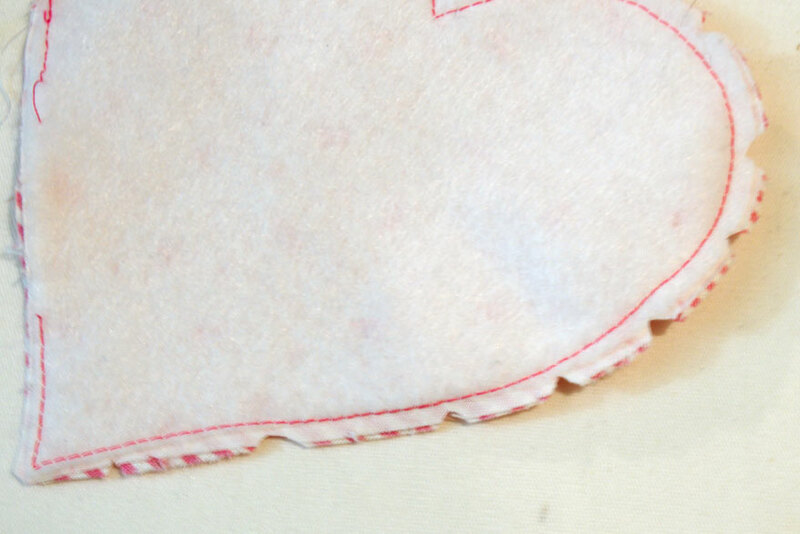 Step Eight – Stitch around heart, 1/4″ from the edge. Consider using two different fabrics like I did with the pink/white stripes and the pink/white floral fabric. After all, they are reversible! 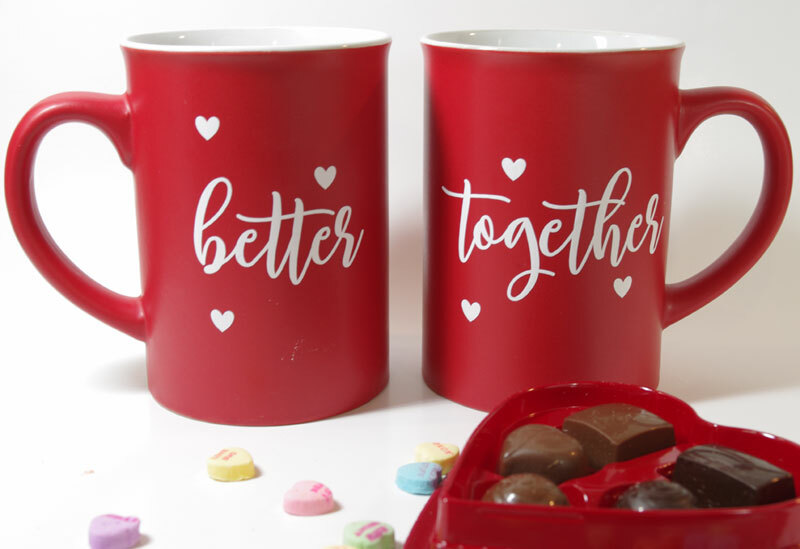 Now that I think about it, I should make some red and white ones to go with the Valentine’s Day mugs that I decorated last week – another easy beginner Cricut tutorial. And much more can found here! Now let’s see what the other ladies in the group have made for Valentine’s Day! These fabric coasters are so cute. I really need to learn how to sew. I think it’s so amazing the maker cuts fabric. All your maker projects are making me want to learn to sew and get a maker! These coasters are so cute and would make a great gift paired with your adorable mugs! Thank you for hosting this fun challenge! How cute are these!? Such a fun project, and great gifts too. Your tutorial is perfect! 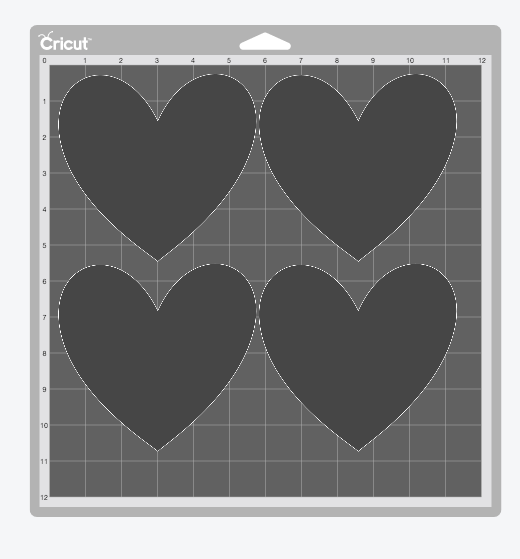 These heart shapes are looking so well that I can’t wait to share this link with my friend. It looks hard to create, but thanks to your stepwise procedures. These are absolutely adorable! Just one more reason I need a cricut maker! These are so cute! 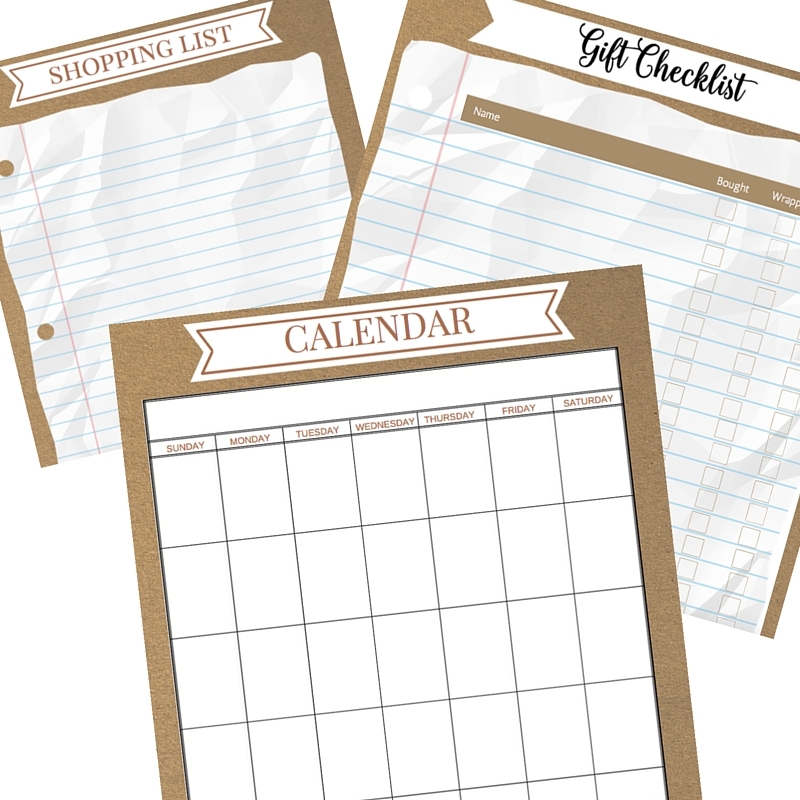 They would make great co-worker or Teacher Valentines Day gifts! These are awesome. 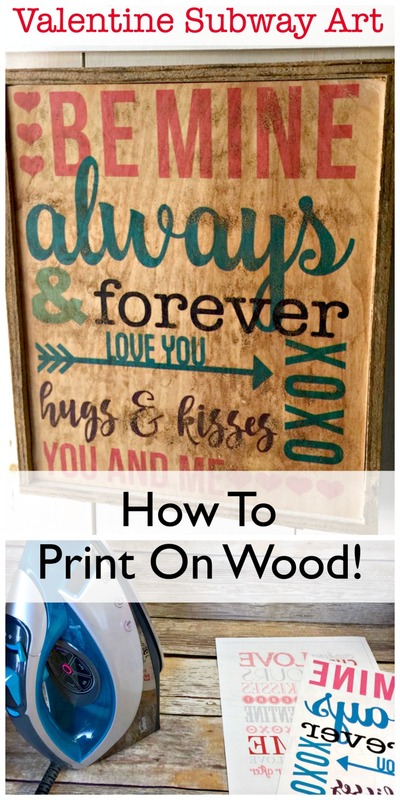 I love the prints and need some for my craft room. I love your coasters for Valentine’s Day plus the other cute projects you have been making too. I haven’t cut fabric yet with my Cricut but this fun project inspires me to try it. Love your heart coaster! These coasters look so lovely and are such great gift ideas!